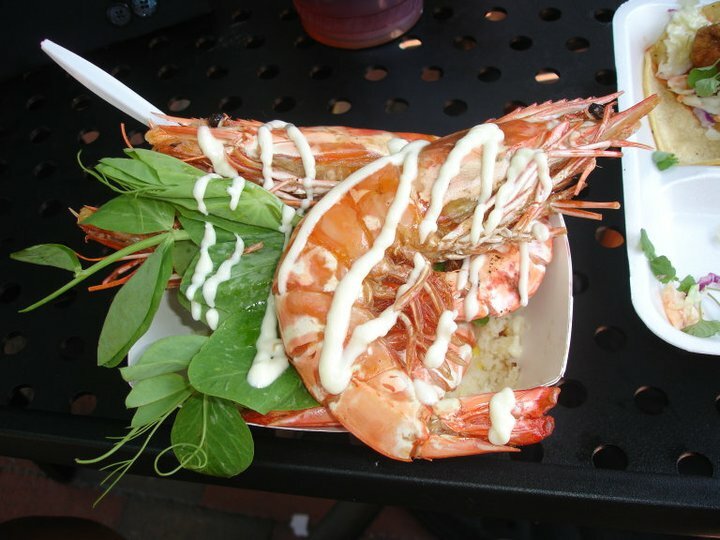 The Hodge Podge truck is heading to Miami this Saturday to compete for the title of the best food truck of the nation. 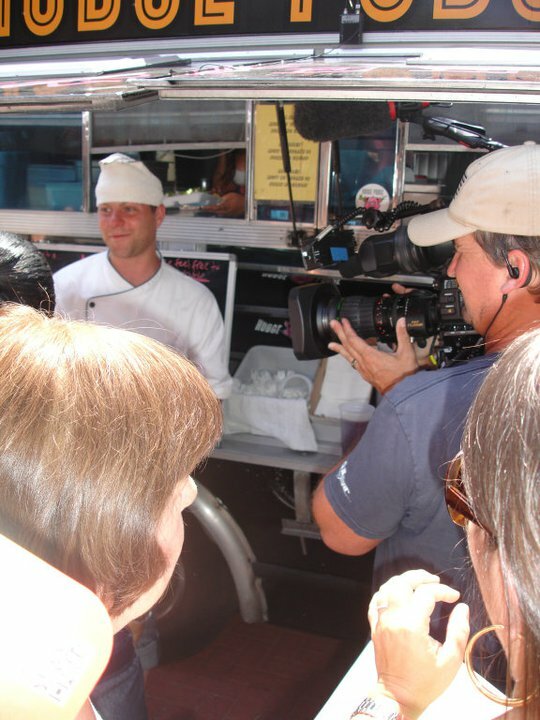 The Hodge Podge Truck is one of the last trucks standing in Food networks latest reality TV competition "The Great Food Truck Race. As you know, Tyler Florence is the host of this show. If you have never seen this show you are in for a treat. The show is a mix between the amazing race, chopped, and Chef vs. City. The great Food Truck Race is full of unexpected twists that keep you on the edge of your seat. The locations are always different from one episode to another since the trucks race all around the nation. 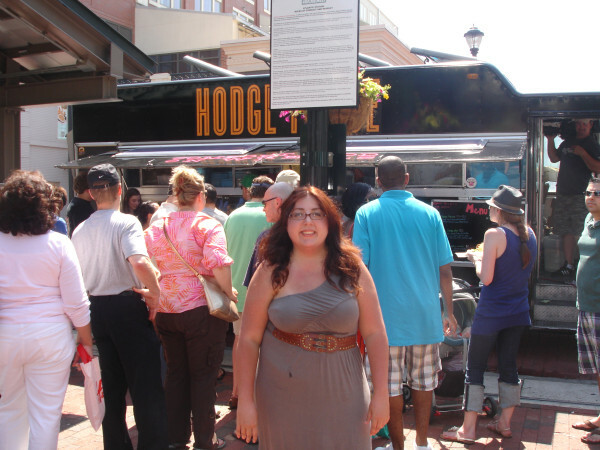 When the Food Network's "Great Food Truck Race" came to Atlanta, the Hodge Podge truck team chose Atlantic Station as the spot where they thought they'd make the most money and win the contest. Sure enough, Hodge Podge enjoyed a huge line and big sales all day. 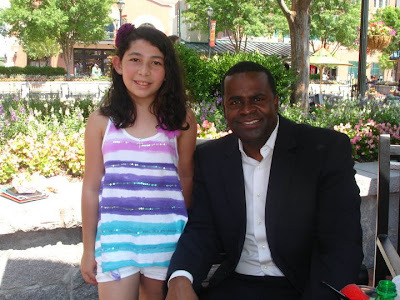 The event was enough to get the attention of Atlanta Mayor Kasim Reed and his team. Mayor Reed talked with the Hodge Podge staff, placed his order, and even requested a Coke (to no avail!). Mayor Reed even got a turn on camera when he was interviewed by the GFTR producers about his lunch. 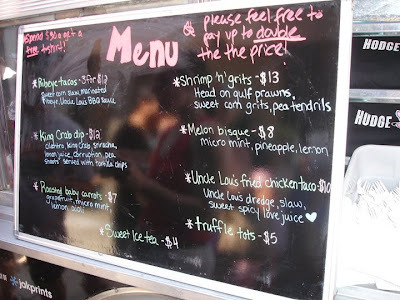 The Hodge Podge Truck beat the record of sales ever made by a truck in "The Great Food Truck Race". Their food was really good plus they engaged effectively in the use of social media. 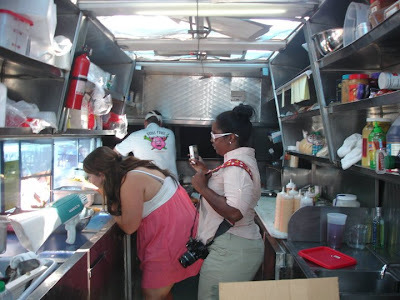 Stay tuned and follow me at @BloggingAtlanta (now @BluebirdPtchATL) for updates and locations of the truck in Miami. 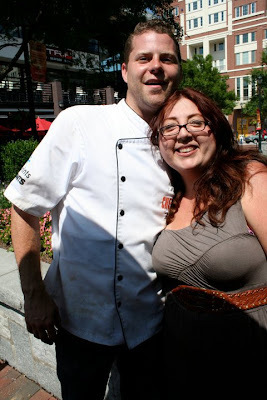 Please help me spread the word and help the @HodgePodgeTruck win. Remember to use #TheGreatFoodTruckRace or #GreatFoodTruckRace hashtag in all your tweets. Miami, ayuden al Hodge Podge Truck ganar la carrera!!! If you enjoyed this post you might want to read our previous post "Meet The Hodge Podge Truck".